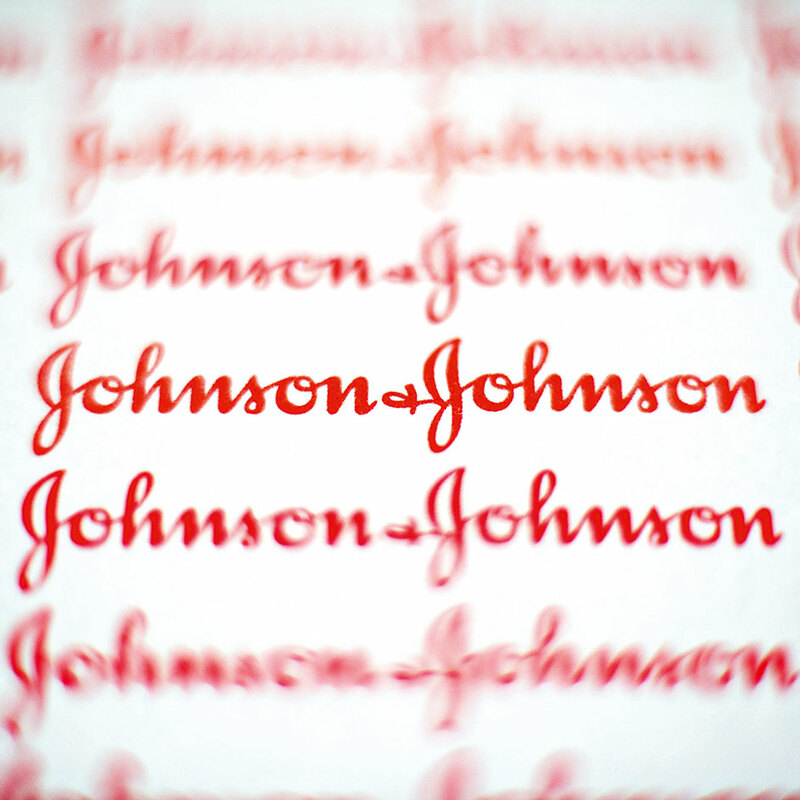 Johnson & Johnson (NYSE: JNJ) will begin adding pricing information for its medicines to television commercials by next month. Ads for the popular blood thinner Xarelto will be the first to display the new information. The move was announced in a statement on J&J’s website. According to the company’s statement, the information will include both the list price of a product and an estimated out-of-pocket cost for patients. The information will also include a link to a website that displays more specific costs based on the person’s specific insurance information. The information will be displayed on screen at the end of the commercial. Xarelto, J&J’s most widely prescribed medicine, costs about $450 to $540 a month without insurance or other discounting. The company plans to watch how consumers react to the new Xarelto ads before moving forward with ads for its other drugs. J&J’s statement shows that it plans to add the pricing information to direct-to-consumer TV ads only at this time. There doesn’t seem to be a plan for adding pricing information to other types of ads in the works. Azar’s office released a proposal to require disclosure of list prices in TV ads for drugs last May as part of a plan to reduce the cost of drugs in America. The problem of high drug prices has sparked a raging debate since becoming a central issue of the 2016 presidential campaign. Even as consumer complaints have risen, drug prices have continued to rise at an astronomical rate.